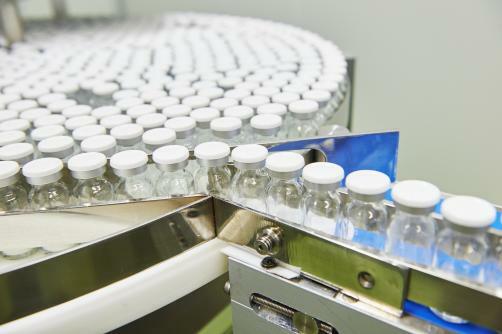 Chanelle Pharmaceuticals, one of the largest Irish-owned pharmaceutical companies in Ireland, have announced an €86 million investment programme over the next five years. The spending programme will see Chanelle Pharma build an €11 million manufacturing facility in Galway and the creation of 350 new jobs. The company also intends to channel €45 million towards research and development. The multinational firm which has offices in the UK and research laboratories in Jordan and Ireland says that although the majority of the new jobs will be focused towards R&D roles will also include quality assurance, production and tabletting. The company also noted that their current strategy is to create strong links with multinational pharma firms in order for them to sell Chanelle’s products under their brand names. The company spokesman speaking at the CPhI conference in Madrid also brushed off concerns surrounding Brexit as he suggested that the UK’s exit from the EU would not affect the company’s overall strategy.